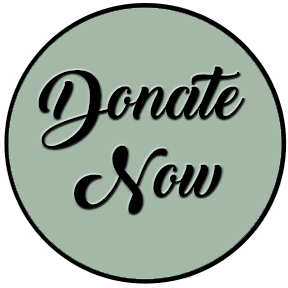 At Parkway Playhouse, we believe building a well-rounded foundation in theatre arts is crucial to creating successful productions and, more importantly, setting our students up for lifelong success! Conservatory classes run September-April and culminate with the inspiring Parkway Junior Showcase, a recital-style event that allows each student to share the knowledge and skills they’ve gained throughout the year. Classes are taught by teachers who have college degrees in their designated field, experience in the arts, and a passion to share it with our students! 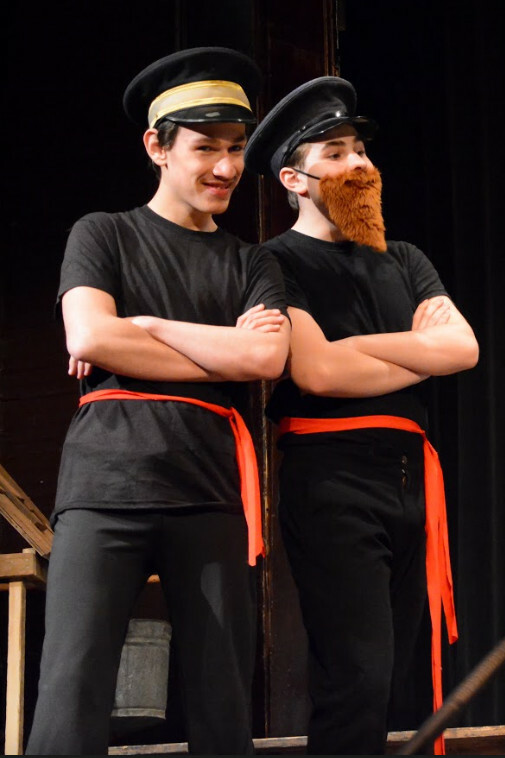 Students enrolled in a Parkway Junior Conservatory class can opt to audition for Fall and Spring Junior productions. 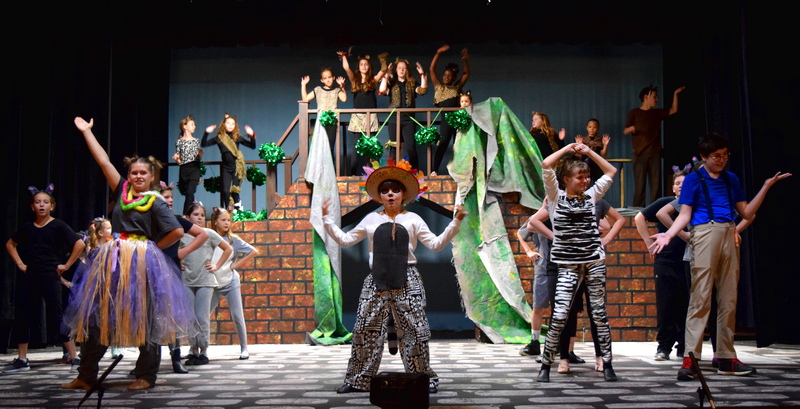 There is no cost to participate in Junior productions however, they are audition-only and limited to a select number of students showing dedication and growth in their conservatory classes. NOTE: Conservatory Classes are held at the Mountain Heritage Center in Burnsville at 113 Green Mountain Drive across from Parkway Playhouse or at the Arts Resource Center in Spruce Pine at 269 Oak Avenue, above the TRAC gallery. Be sure to read all the policies and procedures before registering and remember to fill out the health form completely and bring it with you on the first day of class. 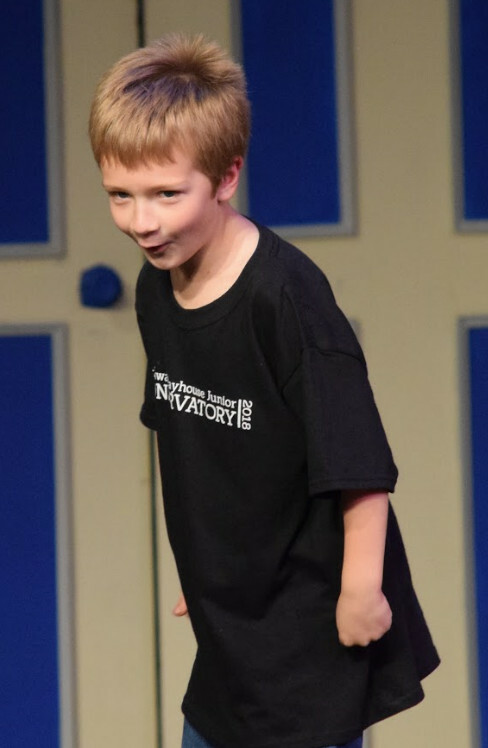 Parkway Playhouse Junior Conservatory want to make certain everyone knows how they are structured. Please go to policies and procedures to read complete guidelines. Pay for tuition online here! Need based scholarships available. Please fill out the Scholarship Application Form and return to the Education Coordinator, Hunter Taylor. If there is insufficient enrollment, a class may be canceled at the sole discretion of Parkway Playhouse. Tuition received for classes canceled by PPH will be refunded in full. No refunds will be given past the registration deadline for each class. Please contact our Education Coordinator, Hunter Taylor, or call 828.682.4285.